– American Joint Committee on Cancer. AJCC Cancer Staging Manual. 7th ed. New York, NY: Springer; 2010: 201-205; 219-230. – National Comprehensive Cancer Network. NCCN Clinical Practice Guidelines in Oncology: Hepatobiliary Cancers. V.2.2014. – National Cancer Institute. Physician Data Query (PDQ). 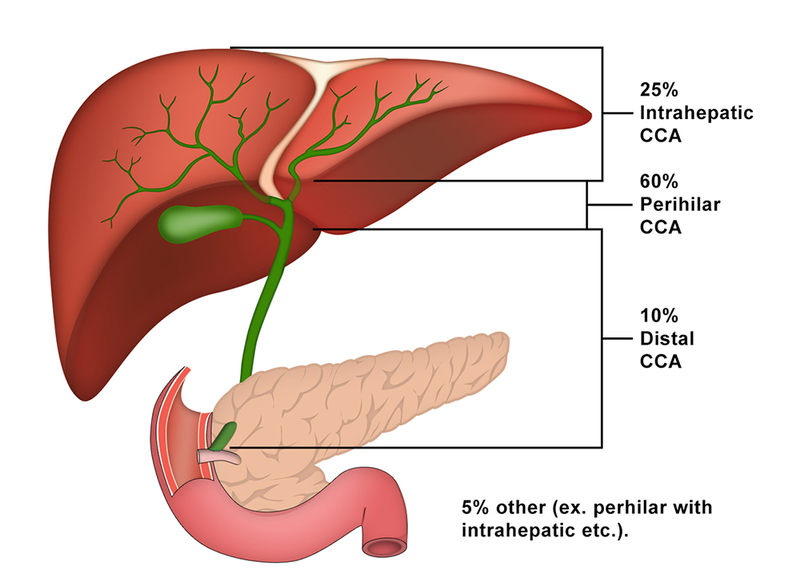 Extrahepatic Bile Duct Cancer Treatment. 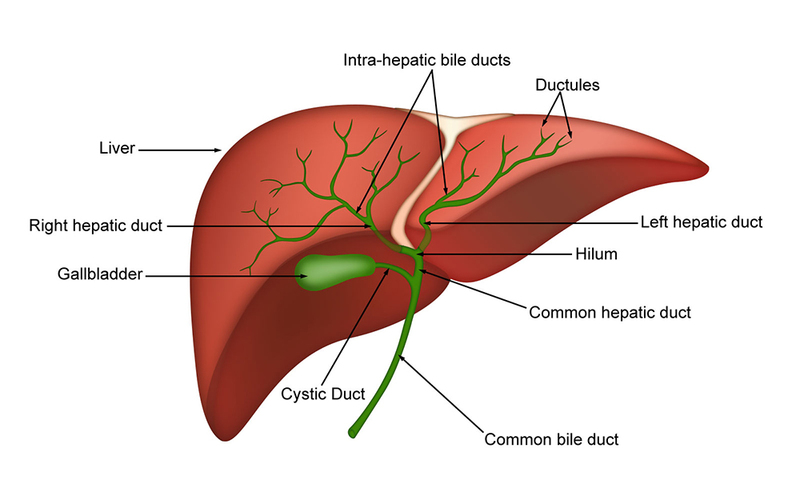 2014.
http://www.cancer.gov/cancertopics/pdq/treatment/bileduct/HealthProfessional on September 17, 2014.
http://www.nccn.org/professionals/physician_gls/pdf/hepatobiliary.pdf on September 17, 2014.